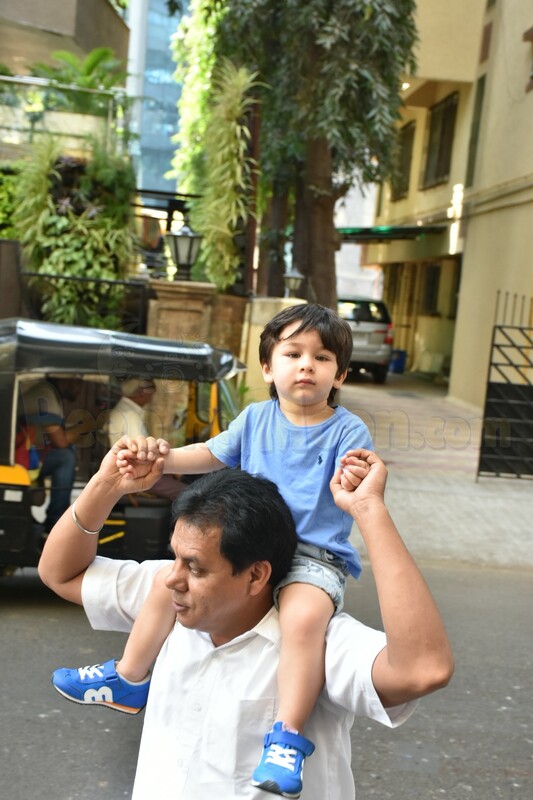 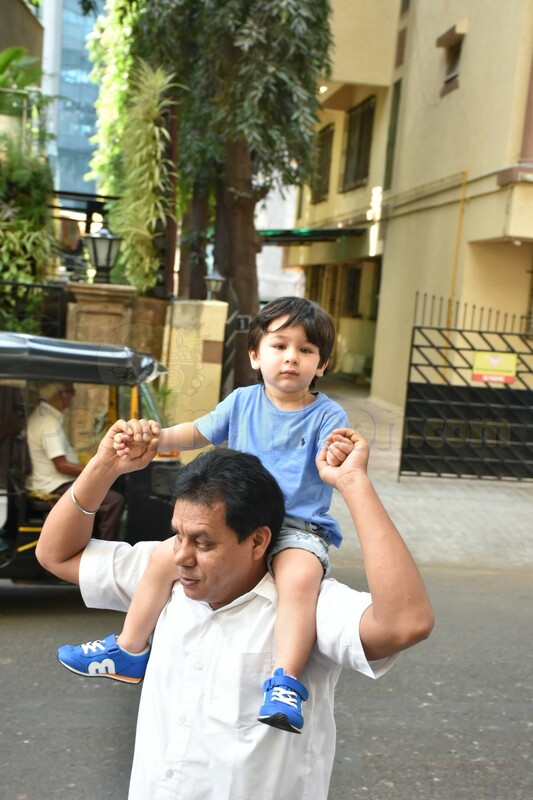 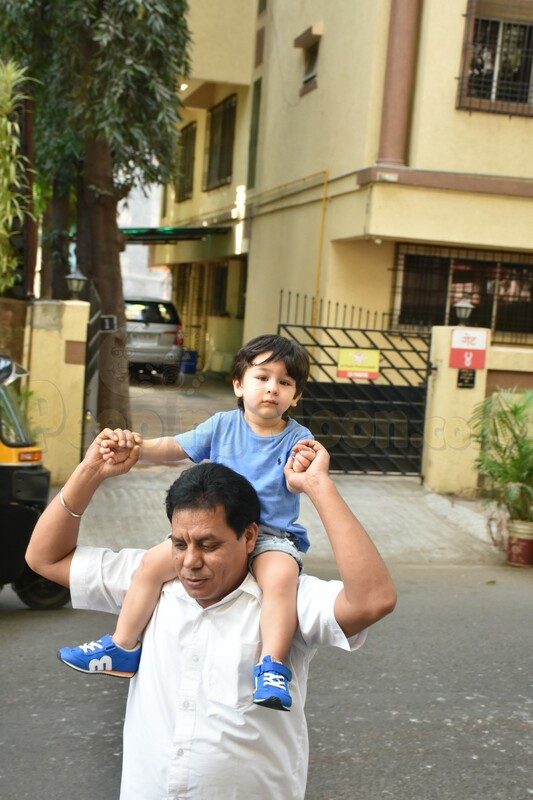 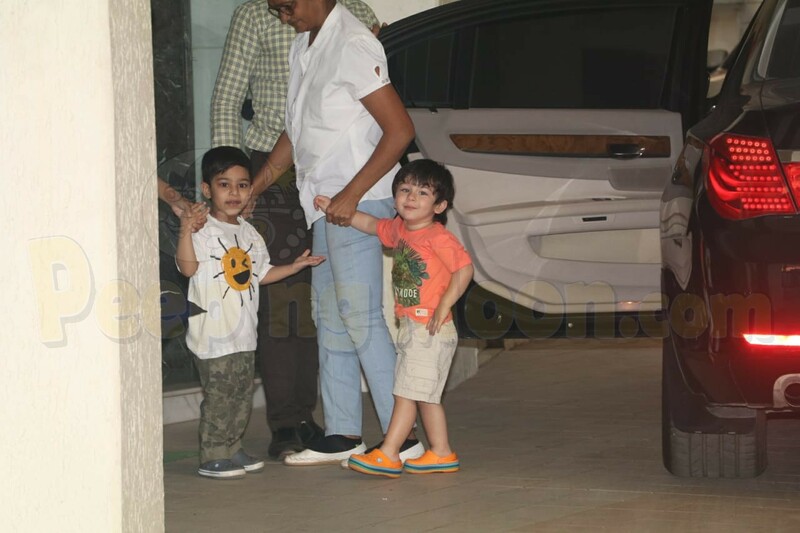 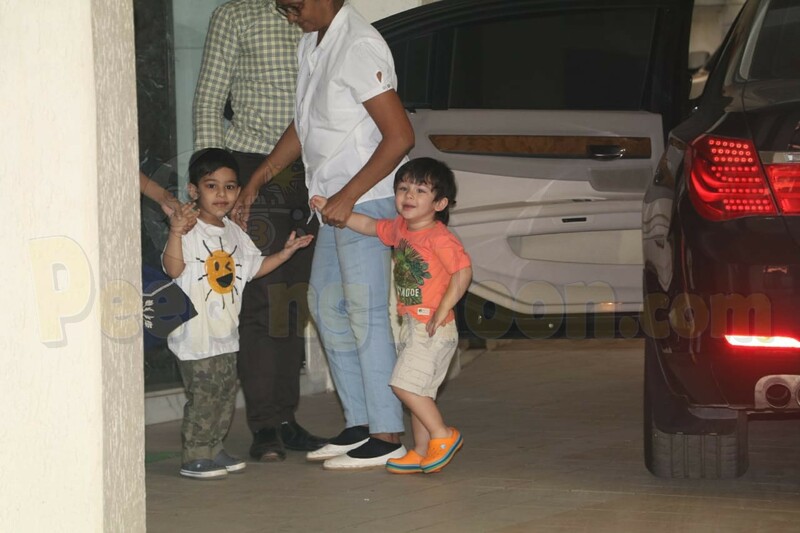 It is not unknown that Kareena Kapoor Khan's and Saif Ali Khan's little munchkin Taimur Ali Khan loves to pose while photographers anxiously wait outside his residence in Mumbai. 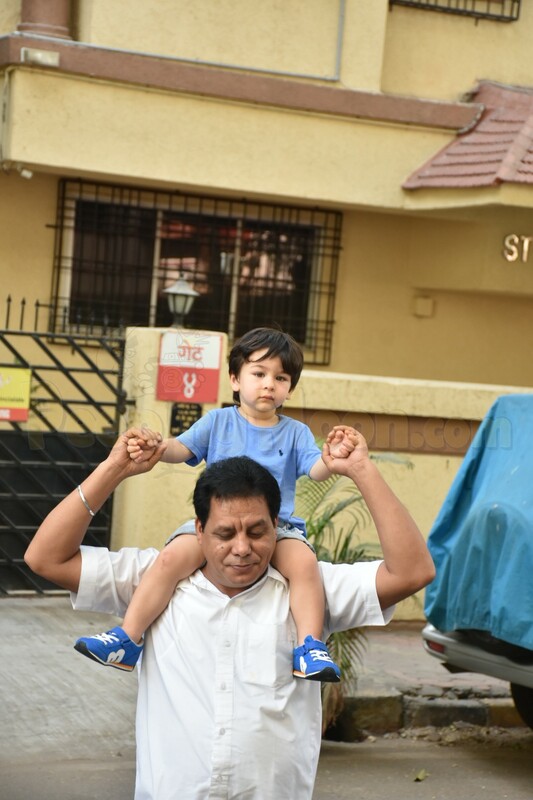 He is not only the cutest star kid on the block but his antics will make your heart melt. 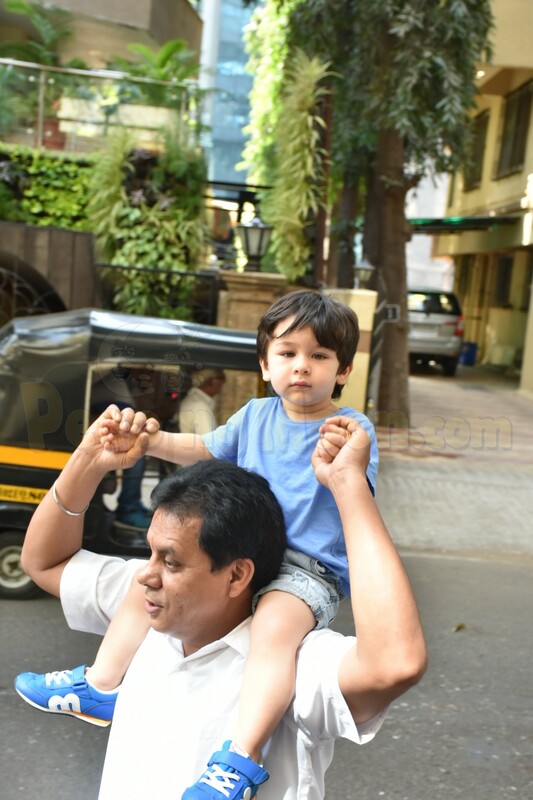 On Monday, he was spotted enjoying a day out in the city with his caretakers. 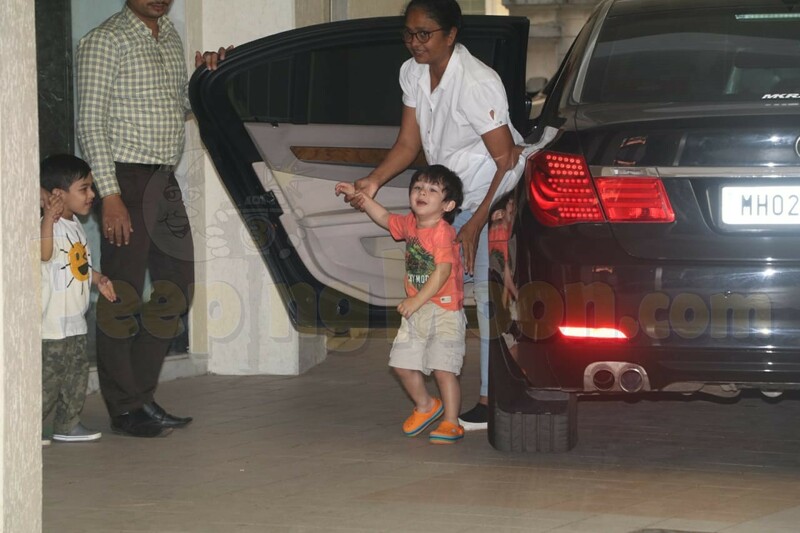 Later in the day, Taimur was papped outside in playschool and he looked cute as a button.